If you’re feeling empty, defeated and unwanted, praise. 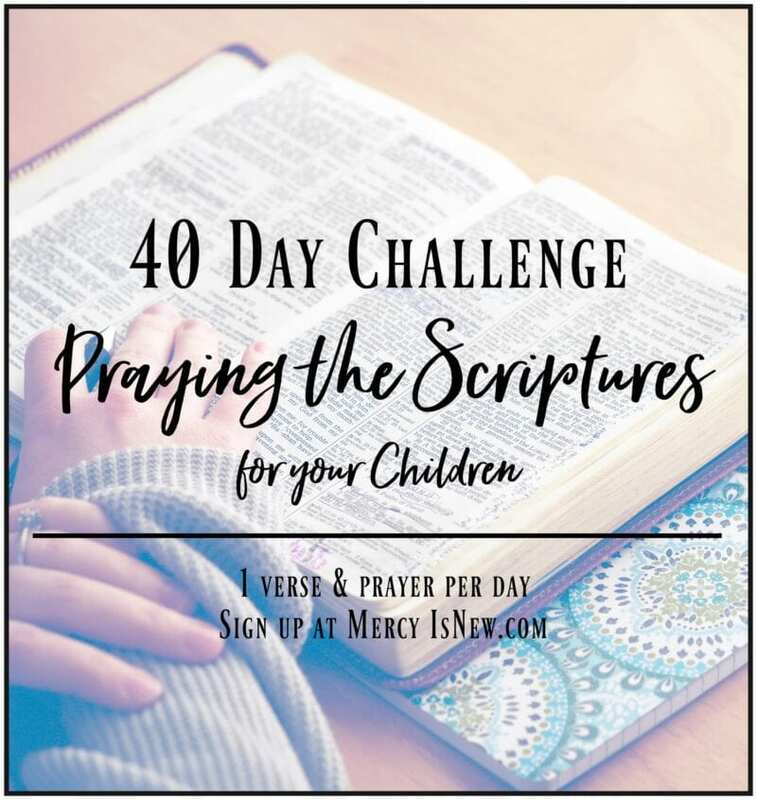 If you’re grieving a loss too heavy to bear, praise. 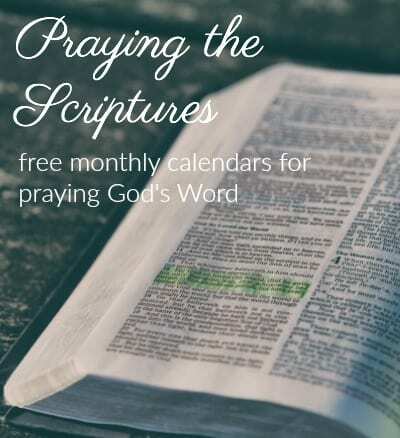 If you’re struggling with your calling and wonder where your place is, praise. If the lies of the enemy keep telling you you’re a failure, praise. 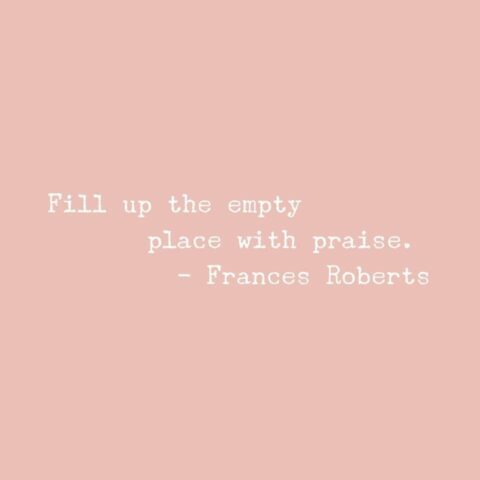 Fill up those empty places with praise. Speak His Name aloud. Name His attributes. The enemy flees in His presence. The praise gives you upward focus. When we turn our eyes to Him He gives us peace. Turn your eyes upon Jesus, look full in His wonderful face. And the things of earth will grow strangely dim in the light of His glory and grace. 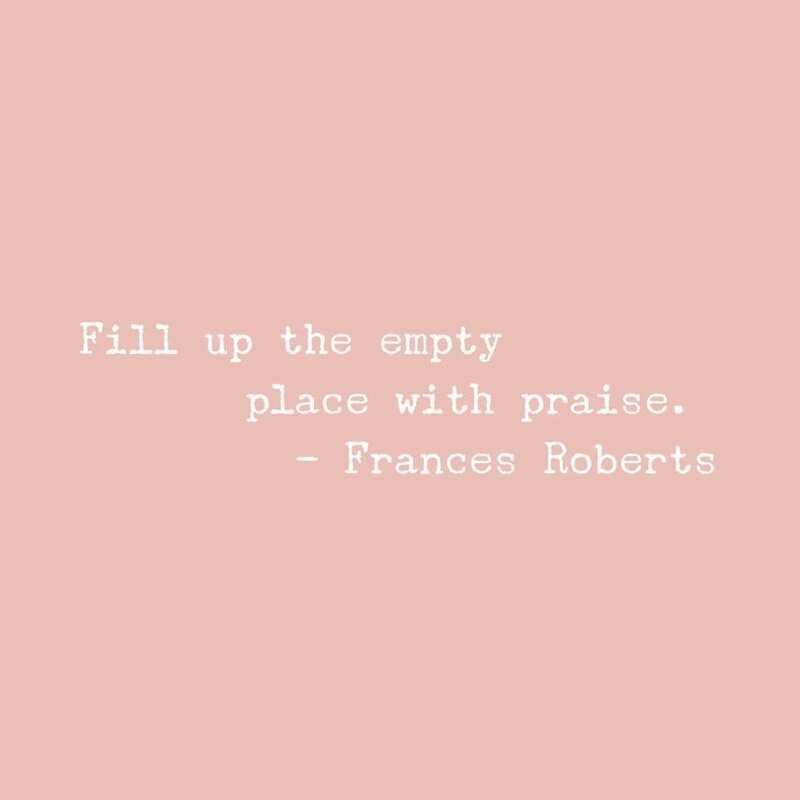 “Fill up the empty place with praise.” – Frances Roberts from Come Away My Beloved, my new favorite devotional. 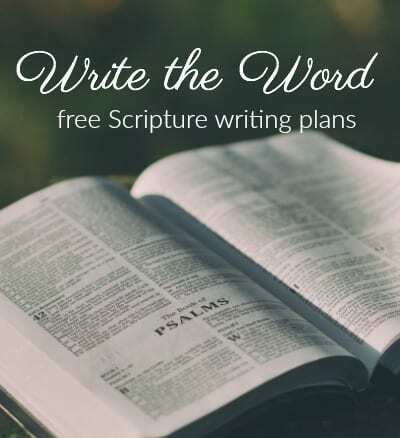 « What declarations are you making?